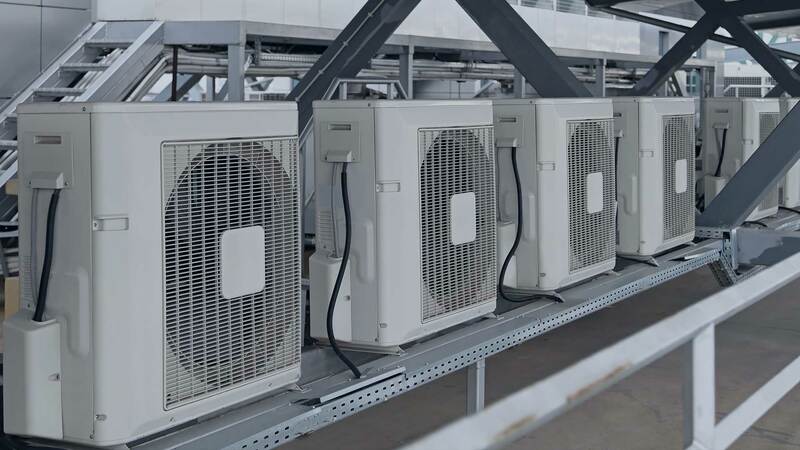 Protect the health and well-being of your family and employees and keep your HVAC (Heating Ventilation Air Conditioning) systems running smoothly with BAIR Necessities A/C & Heating air duct cleaning. Improved health - Contaminants in your HVAC systems can have adverse effects on your health. BAIR Necessities A/C & Heating air duct cleaning eliminates bacteria and fungus that often contribute to allergy and asthma symptoms and can aggravate other health concerns. Improved air quality - Professional air duct cleaning significantly improves the air quality in your home or business in Pearland through the systematic and qualified removal of dust, dirt, and debris trapped within your HVAC systems. Improving the indoor air quality in homes and businesses across the Pearland area has become a major concern. BAIR Necessities A/C & Heating professionals clean air ducts and replace worn out air filters. 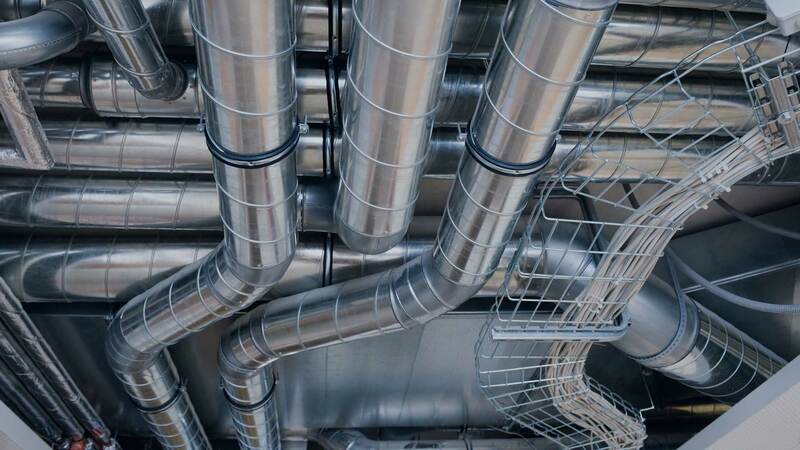 We offer annual maintenance inspections of the air ducts within your heating and cooling systems to ensure they are functioning properly and last longer.